A celebration you don’t want to miss! With an endorsement from Jon Snow this evening will be packed with entertainment. 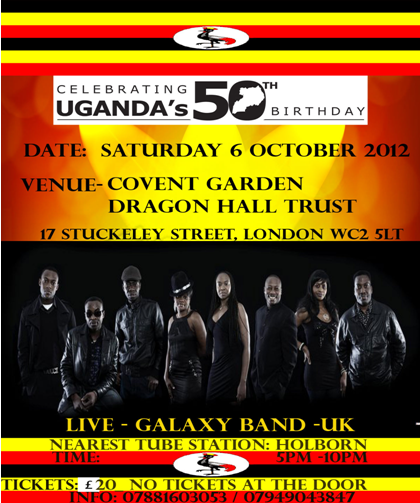 Along with live music, a fashion show, a guest speaker and some fantastic Ugandan food. For tickets please contact the number below.